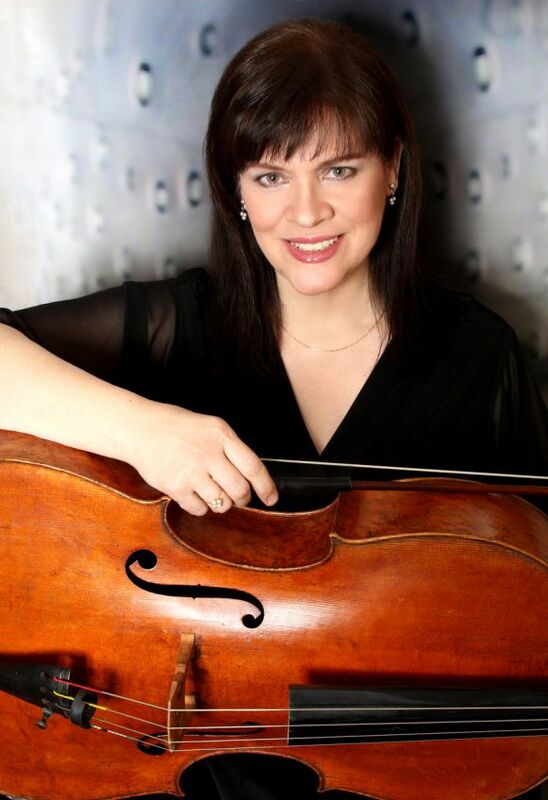 A member of the Orion Ensemble since 1995, cellist Judy Stone has been a featured soloist and performs regularly with Music of the Baroque. She also performs with the Chicago Symphony Orchestra, Lyric Opera of Chicago, Chicago Philharmonic and Chicago Opera Theater. 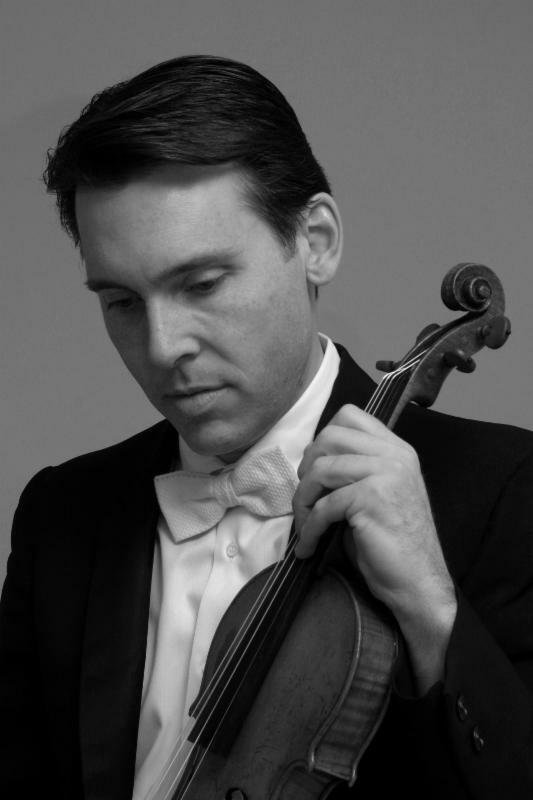 Stone has appeared as soloist with orchestras throughout the United States, including the Chicago Symphony Orchestra. She has been recognized in national and international competitions, such as the prestigious Tchaikovsky Competition in Moscow, where she was awarded a Performers Certificate. A Chicago native, Stone received her music education at the Interlochen Arts Academy in Michigan and graduated with honors from Chicago Musical College of Roosevelt University, earning bachelor and master of music degrees under the tutelage of cellist Karl Fruh. She is a sought-after chamber musician and maintains a private teaching studio. We’ve reached the final concert program of the season. What have been some highlights of the season for you so far? I particularly enjoyed the Arensky double cello string quartet and the Chaminade piano trio, both of which were new works for me. What are you most looking forward to on the Concert 4 program? The Brahms piano quintet, a classic. You’ve been a member of the Orion Ensemble for nearly its entire history. How does it feel to reach the 26th season? I joined the group in 1995, so this is my 24th year. It doesn't seem possible that so much time has gone by. In one respect it feels like a very fresh group to me, but at the same time, it feels comfortable because most of the time I can anticipate what the other members might do, and that makes it easier to achieve a cohesive sound. What are some of your favorite pieces that Orion has played over the years? Tell us about your involvement with Orion’s educational programs. What do you enjoy about working with students? How does it impact you as a musician? I enjoy seeing the improvement they make with just a little one-on-one help. It’s very satisfying to experience that, and the students are so grateful for the help. I think it’s important to pass on the information that we have been given, whether gained from our own studies or just from experience, and coaching or individual teaching is the best way to do that. The Orion Ensemble is supported in part by grants from the Gaylord and Dorothy Donnelley Foundation, the John R. Halligan Charitable Fund, the Farny R. Wurlitzer Foundation Fund, and the Illinois Arts Council Agency, and by generous donations from our dedicated patrons.